345 teams from 153 schools. Phew! 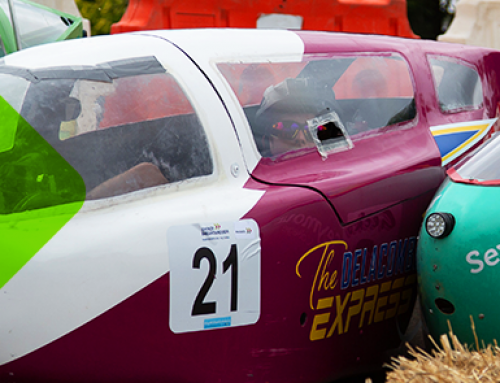 It’s shaping up to be a very BUSY year in schools across Victoria and beyond as they prepare for the 2018 Energy Breakthrough on 21 – 25 November, 2018 in Maryborough, Victoria and we’ve just published our 2018 Entry Lists. We welcome new schools this year, too! 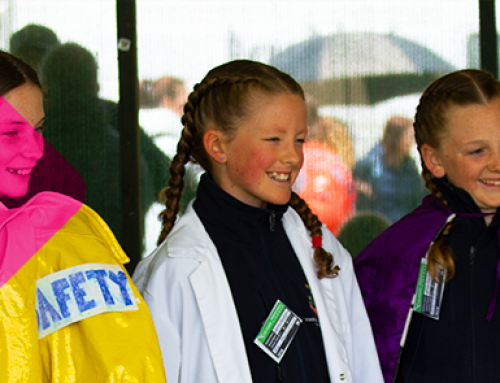 We say a big ‘hello’ to the teachers and students from Mount Pleasant Primary School, Pearcedale Primary School who are taking on the Human Powered Vehicle (HPV) Primary category. 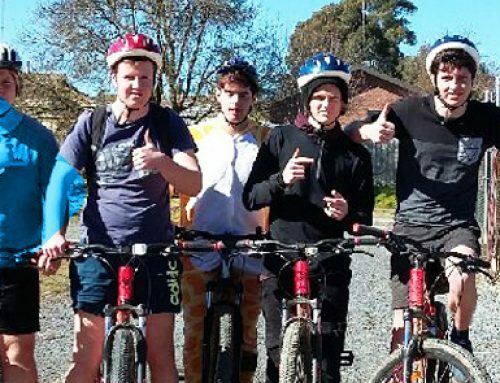 Mount Beauty Secondary College are ‘having a crack’ at the TRYathlon event and Nelson Park School have booked a place in the HPV Secondary category. 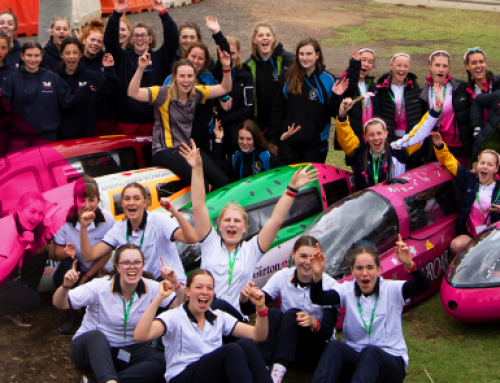 We also welcome back James Sheehan Catholic High School all the way from Orange in NSW, it’s great to see that the Energy Breakthrough passion spreads nine hours drive north! Hmmm … is your school missing? 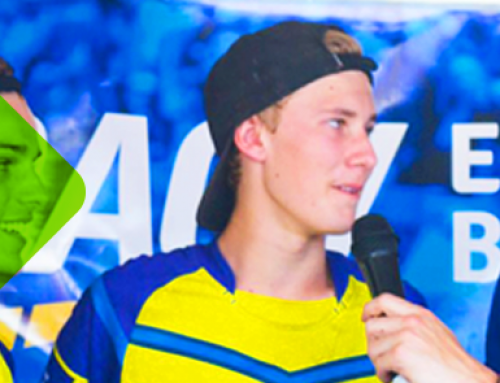 We’ve been in contact with all schools who have entered this year’s event but find themselves on Waiting Lists and explored alternative entry options. If you’re on the Waiting List and haven’t been offered an alternative into the event yet (or have forgot to return our calls) hop to it via the Contact Us page. Want to still get involved? If you’re on an HPV Open Waiting List, you could convert your vehicle to an electric Energy Efficient Vehicle (EEV) for less than $1,000 and be into the event tomorrow. Ask Us How via our Contact Us page. If you have new Primary School aged students keen and willing to participate, check out the Pushcarts and Innovations In Technology categories. They are super fun and have lower barriers to entry than our Human Powered and Energy Efficient vehicle categories.